Wouldn’t it be cool to implement prefab hotels, multiple story parking garages, parking lots with bus connection to the airport, fuel stations, viaducts, high speed ways with exits, taxi stands and office buildings. We could create a realistic scenery around our airports! It would be cool but I think it would be to complex to implement for ACEO… Also, why would you need a viaduct? Maybe for something like this? Most airports are located next to a busy Highway, it would be nice if the traffic would use a highway instead of a tunnel! I’d like to make departure and arrival on the 1 floor (0=ground level) therefore we need a viaduct or in other words an elevated road. Why should it be complex? It should just be the same as placing a bench were people sit on, but in stead of sitting they walk in and out of a hotel/officebuilding/parking garage. Yeah I live there. 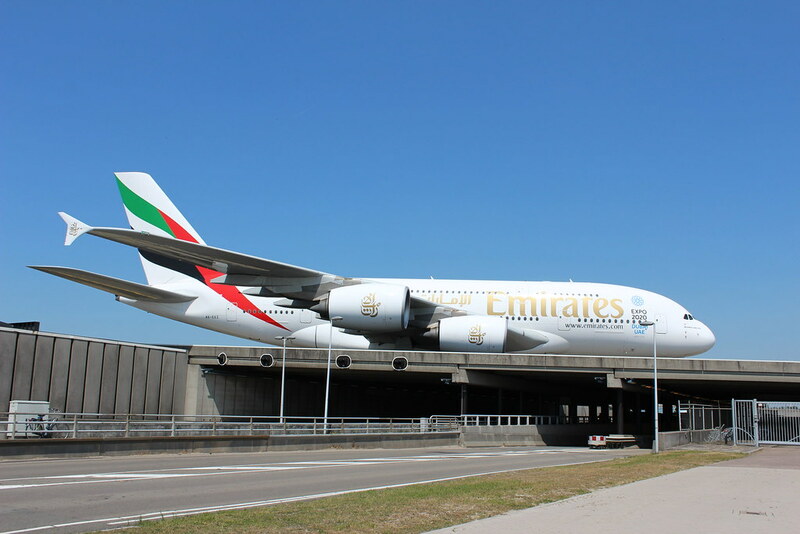 Always a beautiful sight when you drive the A4 highway at Schiphol. No it won’t, because there is still soil above and here isn’t. Considering this idea requires the implementation of a lot of different objects, most of them with a function, would it be an idea to have it as a set image in the interim? The area surrounding the map could be plotted with some buildings, garages and roads just to make sure we aren’t building our amazing international airports in the middle of nowhere. Preferably there would also be a simple tier system where airports without medium stands are next to a village and airports with medium stands are in a city/industrial area.